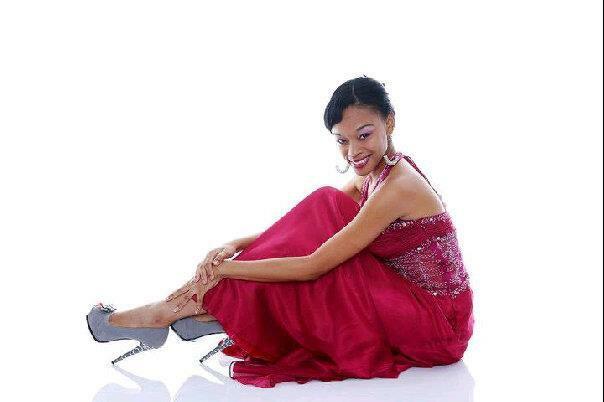 Rachel De La Fuente, 20, was crowned Miss Suriname 2012 at the Anthony Nesty Sports Hall in Paramaribo on October 6. She will represent Suriname in Miss World 2013 in Jakarta, Indonesia on September next year. Yarina d'Agrella and Jennifer Dijksteel finished in second and third place, respectively.